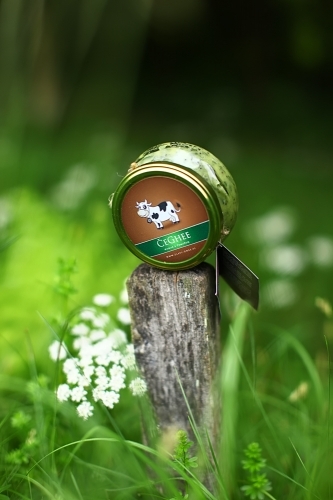 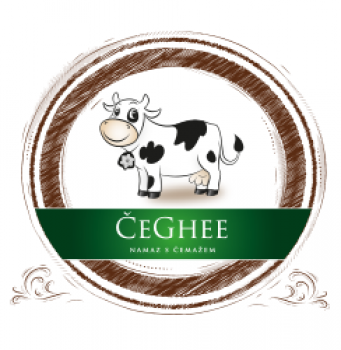 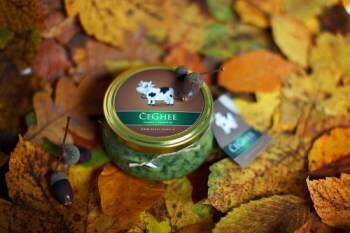 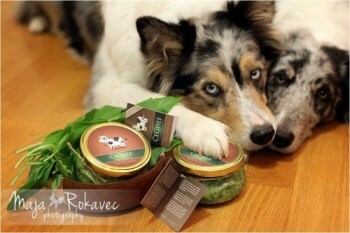 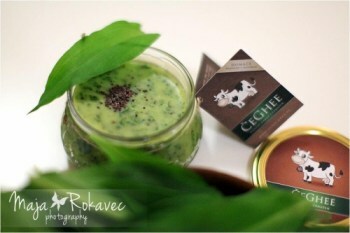 CeGhee is a spread prepared with Golden Ghee and wild garlic leaves. 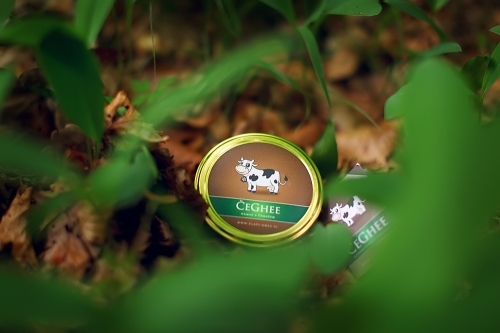 Its fresh taste of nature restores your vital energy. ChemGhee is enriched with Himalayan salt and Piran Salt Flower, and a pinch of delicious mustard seeds roasted on Ghee butter.